They are an award-winning market leader in manufacturing and supplying branded cling film, aluminium foil and baking parchment to the Foodservice sector. 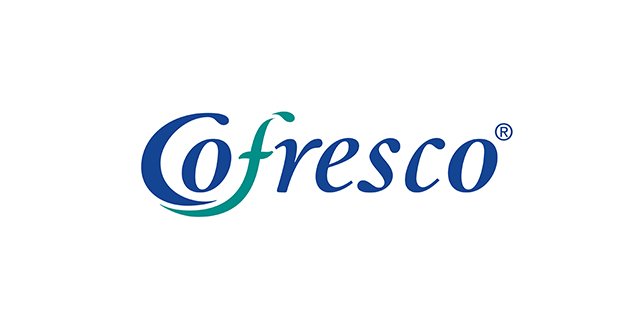 Cofresco Foodservice are brand owners of catering brands Wrapmaster® and caterwrap™ and market leaders in the UK with over 40 years of experience in the Foodservice industry. Growing rapidly within Europe, and expanding globally through our Wrapmaster®, Toppits Professional Wrapmaster® and Albal Professional Wrapmaster® brands, Cofresco Foodservice has a wealth of international experience in the Foodservice sector.